The new possibilities of our increasingly digital world never cease to amaze me. 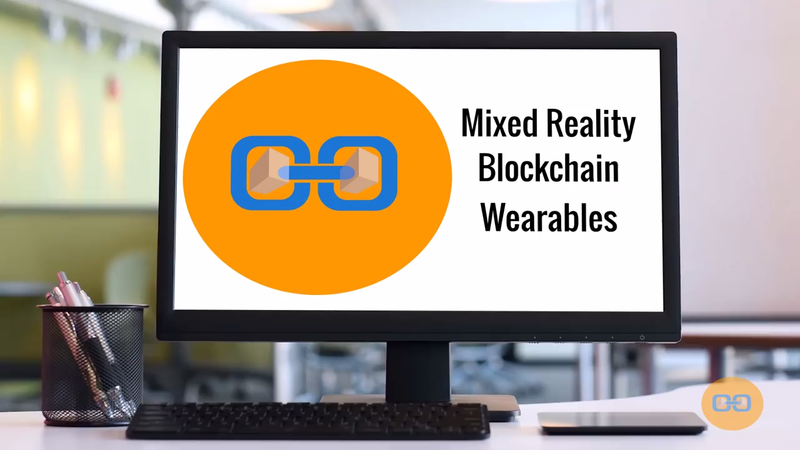 Take MrBlockWear, a new and revolutionary platform that will allow us to create, buy, sell and lend virtual apparel that can be used in mixed reality. Let me explain. 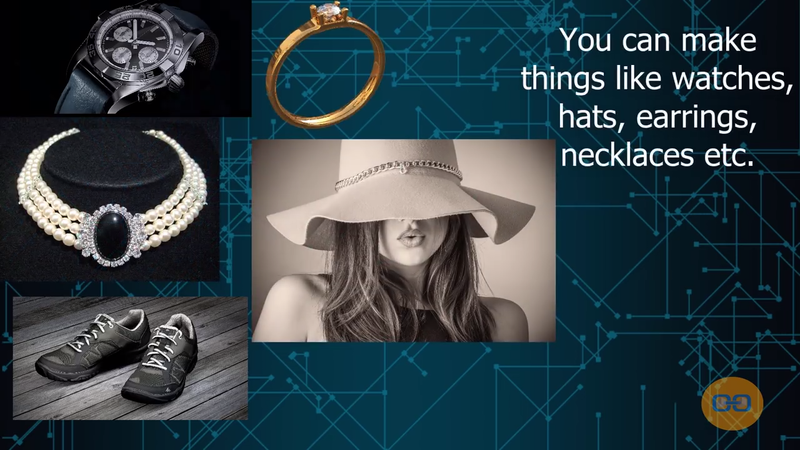 These digitally rendered items, made available through blockchain technology, can be seen in real life by using a smartphone, mixed reality capable glasses, headsets and other devices, and it will look like you are actually wearing the item. How cool is that? Also, if you are a fashion designer or brand, don't hesitate to get in touch with them like right now - they are looking for creative minds for a win-win collaboration!